I left BBC Radio Derby 25th April 2014, exactly a year before his death. Colin wouldn't let me go without saying thank you on the air. I REALLY didn't want to do it. I'm so glad I did now. Colin you were thoughtful, courageous, funny and you got the best out of everyone you spoke to on the air! 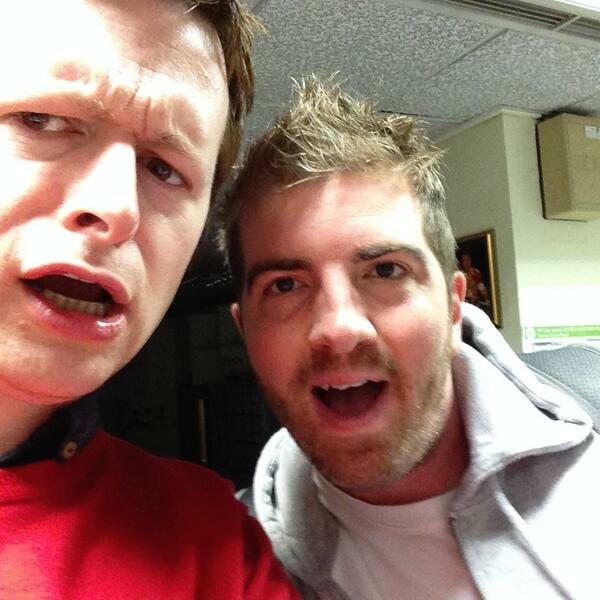 Not to mention a great guy to have breakfast with and be a radio anorak! What nobody saw was the enormous and warm good luck hug he gave me after this. RIP "great mate".